Posters. . Wallpaper and background images in the Titanic club tagged: posters titanic movie rose jack. 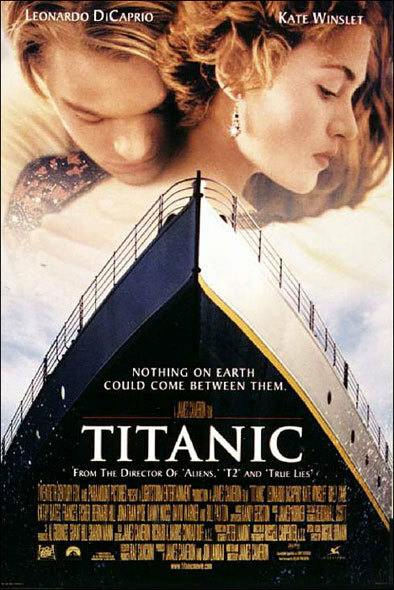 This Titanic photo contains signe, affiche, texte, tableau noir, tableau, and affiches. There might also be multiplex.